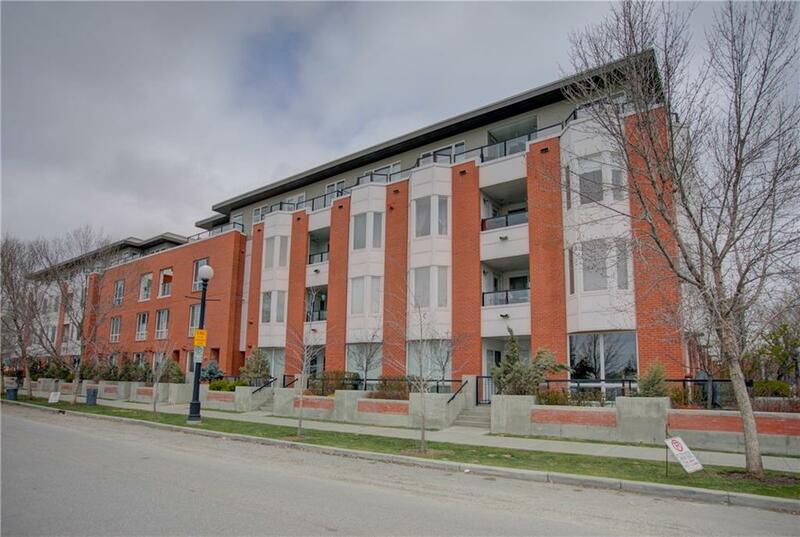 DESCRIPTION Fabulous TOP FLOOR unit located in beautiful Bridgeland. 1 BEDROOM plus DEN. 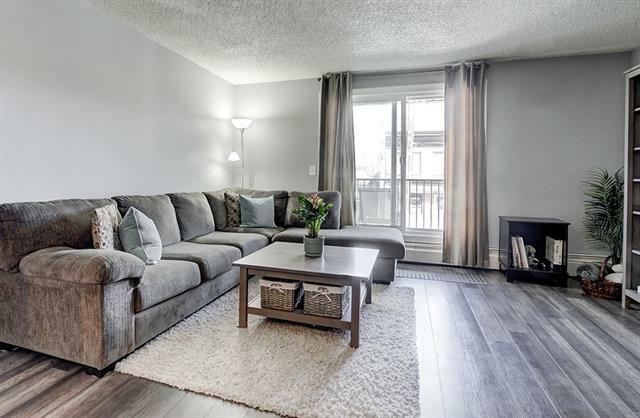 This unit has 9ft ceilings, contemporary grey laminate flooring, granite counter tops, stainless steel appliances plus a corner gas fireplace with display mantle.The extra wide balcony offers great views and is ideal for summer BBQ's. The Master bedroom is spacious with excellent closet space. French doors lead to large DEN which is a great office space or having overnight guests. 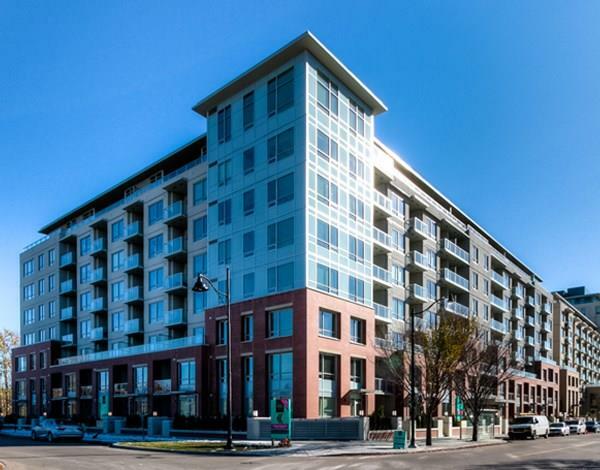 Additional features include radiant in floor heat, underground large corner parking with a private washing bay, separate storage locker, building elevator, stacked washer & dryer, ceiling fan and new patio door and frame. This is a well managed complex. Great FLOOR PLAN. Close to popular restaurants including OEB, Shiki Menya, The Main Dish plus the Bridgeland Market. Other amenities to enjoy include a skating rink, sledding hill & a great community garden in the summer. C-Train, public transit & downtown. This TOP FLOOR unit is a must to BUY! Home for sale at #405 880 Centre AV Ne Calgary, Alberts T3E 9C3. 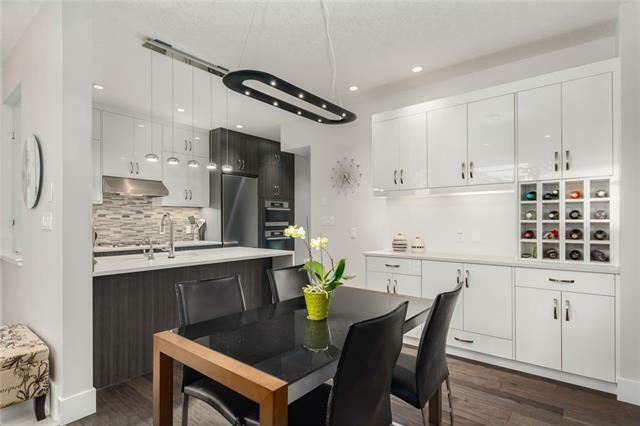 Description: The home at #405 880 Centre AV Ne Calgary, Alberta T3E 9C3 with the MLS® Number C4219421 is currently listed at $298,000.